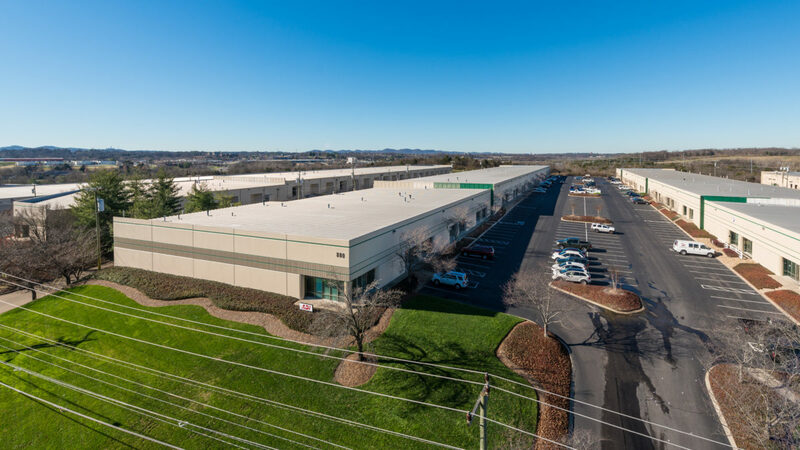 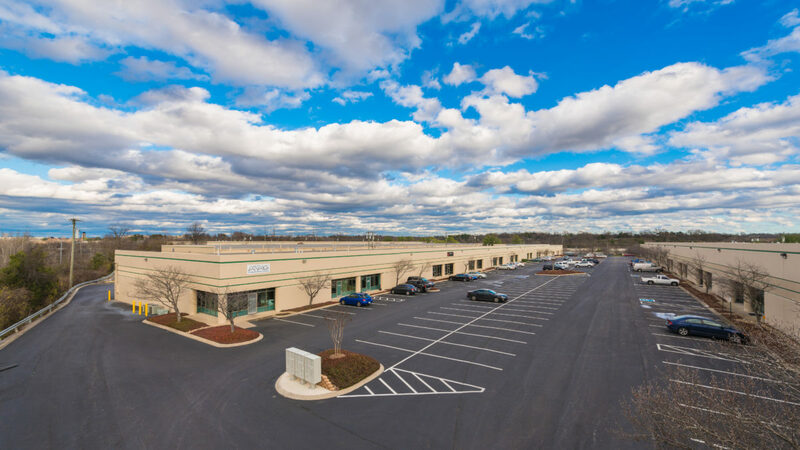 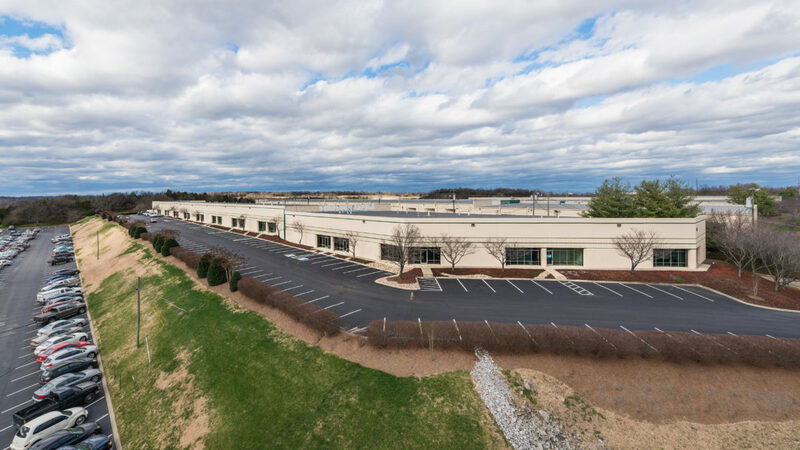 Built in 1985 and completed in 1998, 400-900 Airpark are 6 beautifully landscaped office and industrial flex buildings totaling 477,124 square feet. 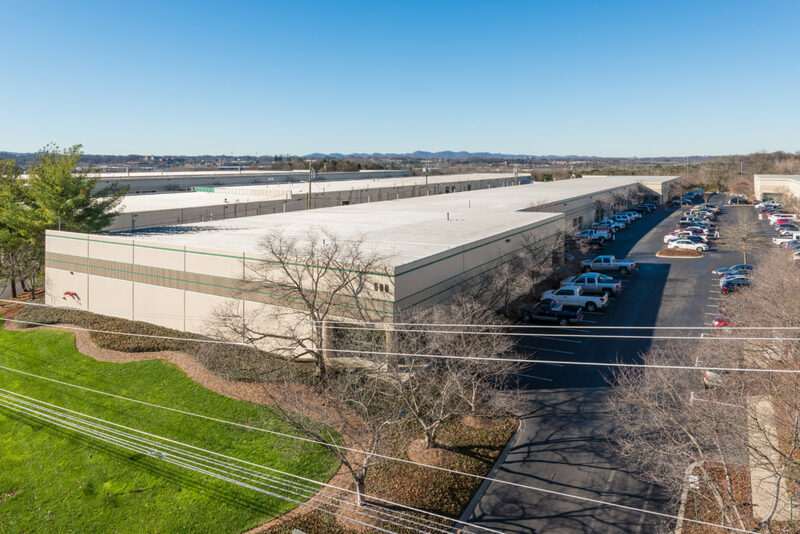 Some of 400-900 Airpark’s tenants include McKesson and Iwata Bolt. 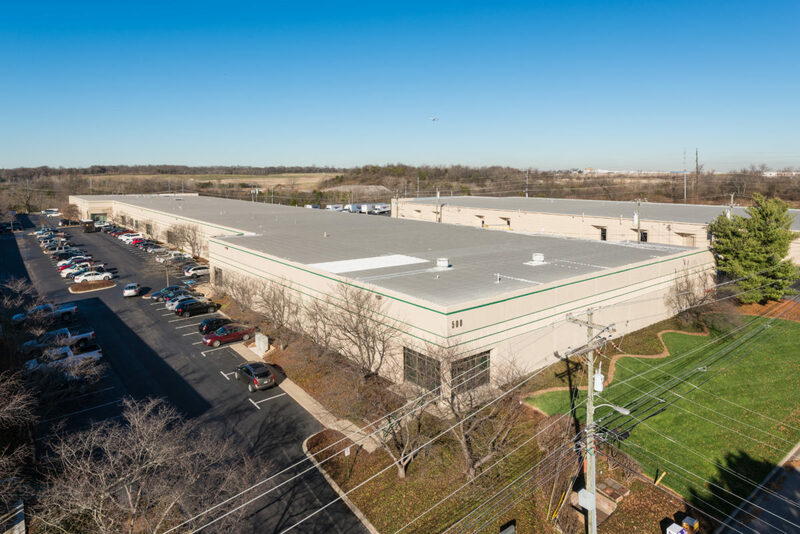 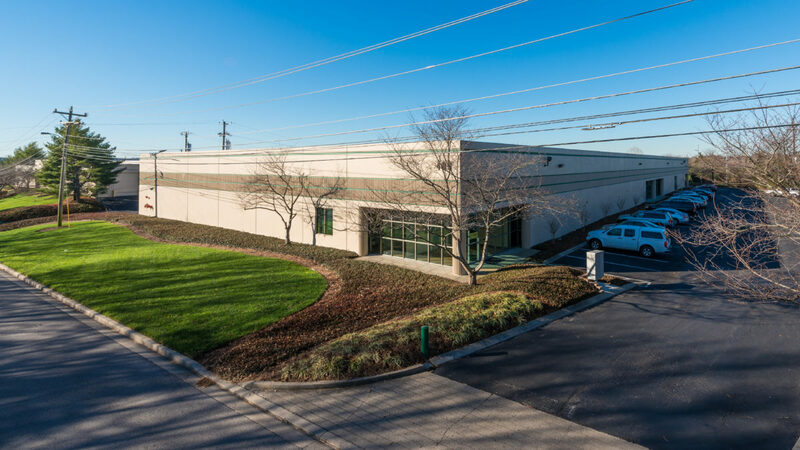 The buildings prime location is located 3.4 miles from the Nashville International Airport/I-40, only 1.8 miles from I-24, and minutes from downtown Nashville. 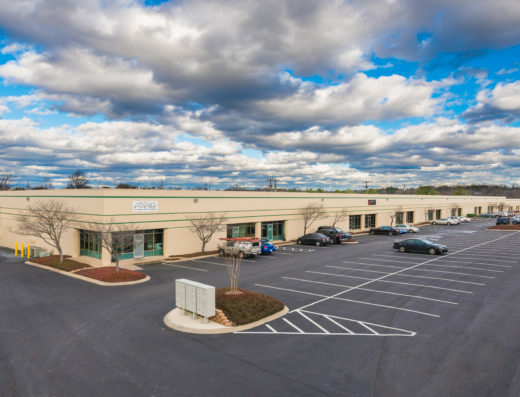 A state of the art conference facility, fitness center and a new dining option recently became available to all tenants and visitors on-site.